Remember when the way of making sure everyone read a company-wide memo was to have staff sign their name on the envelope it was circulated in? 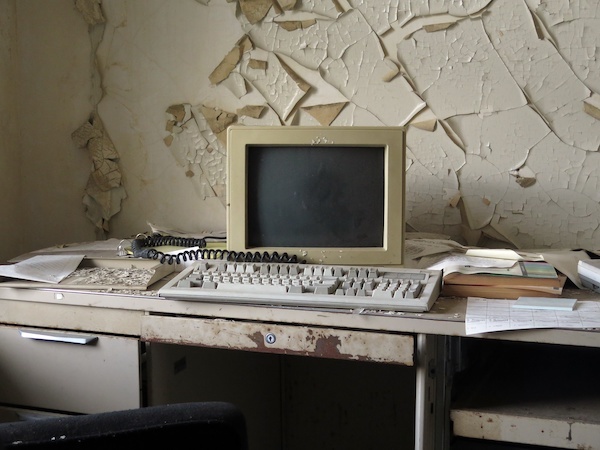 Thankfully, workspaces and technology have enabled us to leave those outdated, one-way practices behind and communicate with people from across the world at lightning-speed. But what happens if your employees don’t have access to computers or an internet connection for most of their workday? 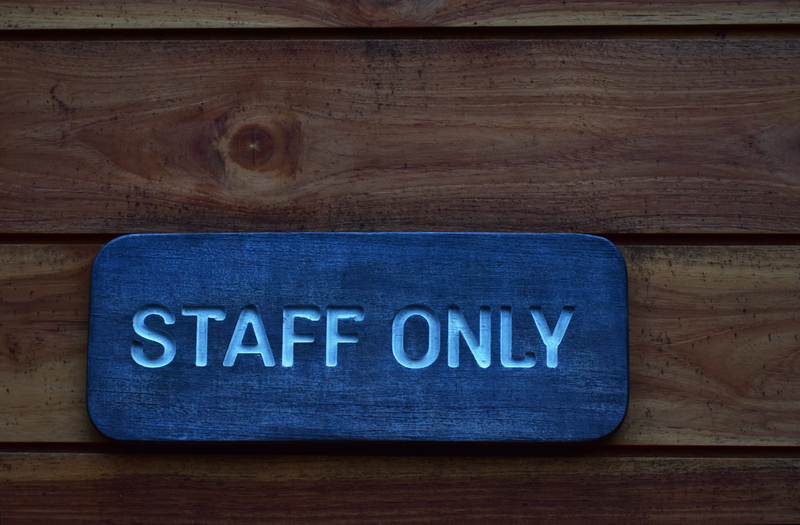 A report by an Atlanta-based communications agency, Tribe, indicated that 83% of "non-desk employees" don’t have a corporate email address and 45% don’t even have access to the company intranet when at work. So while email and intranet access definitely can have a high reach for an office-based workforce, relying on technology alone isn’t going to cut it for employees who are on their feet or on the road all day. Management need different ways to share their vision, develop a strong culture and connect with their entire company. Invest in a shared computer or tablet that has access to the company intranet or a group inbox and keep it in a lunch room or breakout area. This is a cost-effective solution for retail companies who need to engage hundreds of casual employees across multiple locations. Simply creating an opportunity for access will allow more employees to engage with company news. TV screens are a fresh way to update employees while they are in common or breakout areas and can be updated fairly quickly if needed, keeping content current. It is also a fun way for senior managers to become more recognisable if they do their updates via video clips, strengthening connections to their teams. Texting can be a speedy method to distribute information to employees who are constantly on the move or situated in remote areas without internet access. This has been a good option for mining and construction companies with an older demographic; not everyone has a smartphone but you can be sure that 99% will have some sort of mobile phone, which can receive short messages or links to company websites or blogs with more information. “Text received” notifications will also ensure you’ll know that your employees are getting the message. Custom-designed internal communications platforms, such as SmartHub™, allow you to integrate different media, both electronic and print, to create an unmistakable communication “brand”; one that employees will recognise in the workplace and seek out when they are looking for more information. If you include the ability for employees to provide feedback, enter competitions and contribute content, it becomes the heartbeat of your communications strategy. If your company’s social media policy allows it, a Facebook page or closed group or Instagram account can be a great way to deliver company news using the same way that many Australians (will confess) read their global and local news updates every morning. This is a great way to engage a younger employee demographic on their terms because so many of them are already using these platforms. Rather than pushing messages one way, social media offers a light-hearted channel for sharing news and encouraging feedback. 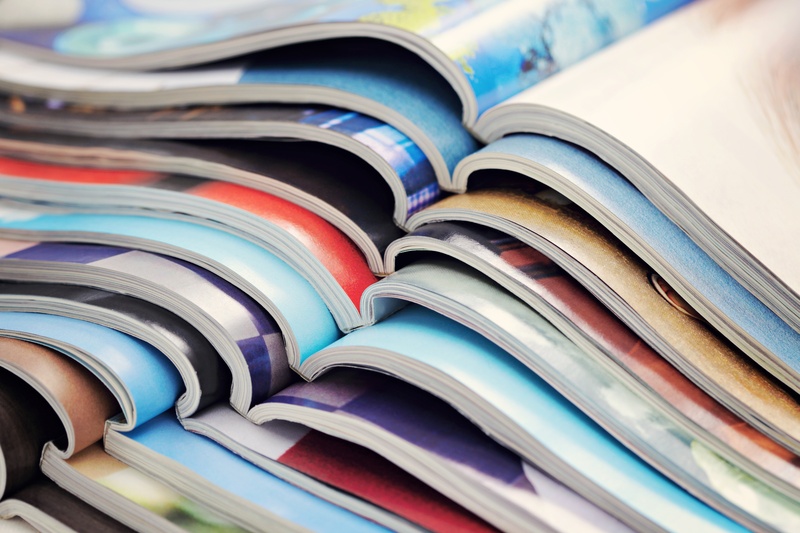 “Print is the new black!” Sometimes an eye-catching poster, a fortnightly newsletter or a company magazine is a great way to circulate information. From CEO messages or news from the Social Club, to anniversaries and birthdays, print allows employees to consume the information when and where they’re working — whether it’s across multiple branches of a health or childcare centre, or during the commute home. It can also be a great way to share good news stories with employees’ families as these materials can be mailed directly to a home address. Location, location, location is everything. Posters on the back of the bathroom cubicle door, stickers on the mirror or temporary decals on the warehouse floor can be a vibrant way to send a short and exciting message. If you have disposable cups at the coffee machine, popping a message on them is a novel way to spread the word! These are perfect methods for launching new HR initiatives and programmes and by including a URL or QR Code, you can direct employees to where they can find more information. If you have a cafeteria, company news printed on tray mats gives employees something different to read on their lunch break. So if you’re looking for some quick wins or want to invest in communication strategies with your “non-desk employees” there are a lot of relevant ways to make company news interesting and fun outside of old fashioned emails.